Traffic is getting worse by the day in Metro Manila, and the government seem to have run out of ideas on how to deal with it. With car sales increasing each year, where do you think the new vehicles would end up? Yep, nowhere else but on the road, that's for sure. On a usual day, one only has to look at the vehicles stuck in traffic to realize that most of the cars have only one passenger inside. Such a waste of precious space on the road, right? 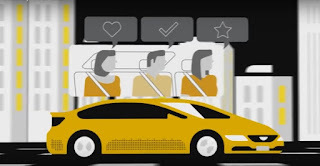 Car pooling is not a new idea, but when an online transportation network giant like Uber makes it part of their services, pooling or ride sharing becomes a more exciting concept. Uber announced its newest UberPOOL service, which allows three passengers to share the same car on a trip to the same place or destination. Passengers can then split the cost of the fare amongst themselves. Laurence Cua, General Manager of Uber Philippines said that UberPOOL aims to get more people into fewer cars. UberPOOL is in a testing phase since June 15, 2016. Those who like to use the service should choose the UberPOOL option, and do the usual, which is enter their destination then request a ride. Uber matches the passengers going in the same direction. When you take that ride, other passengers may already be in the car or expect to pick up the other passengers who have also booked the ride. If you are apprehensive about your safety, fear not. 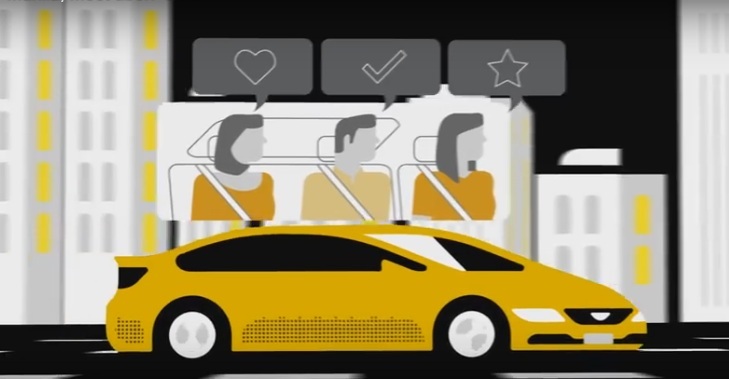 Though the other passengers with you are virtual strangers, remember that all Uber passengers are documented by the company. Credit card, email, and mobile numbers are required prior to booking a ride. UberX cars will be used for the UberPOOL service, thus no new franchise or license was issued, according to LTRFB chairman Winston Ginez. Next time you think about booking that Uber ride, try UberPool for a change. It might do you some good to share a ride with other people. Who knows, you might even gain new friends.